Class 2 had a wonderful day at the Greenwich Maritime Museum. 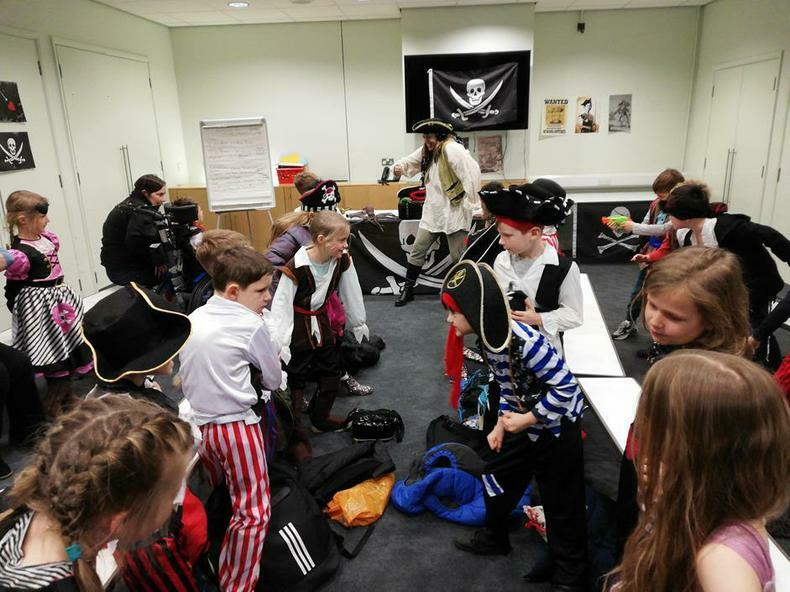 We spent some time in pirate school learning what it takes to be a fearsome pirate as well as exploring the museum looking at real artefacts and learning lots of interesting things about pirates. If you see us in school next week, why not ask us about some of the interesting things we learnt. Thank you to Mr Bushell, Miss O’Brien, Mrs Horton, Miss Robinson, Miss Lamb, Mrs Maxwell and Mrs Polley for accompanying the children.